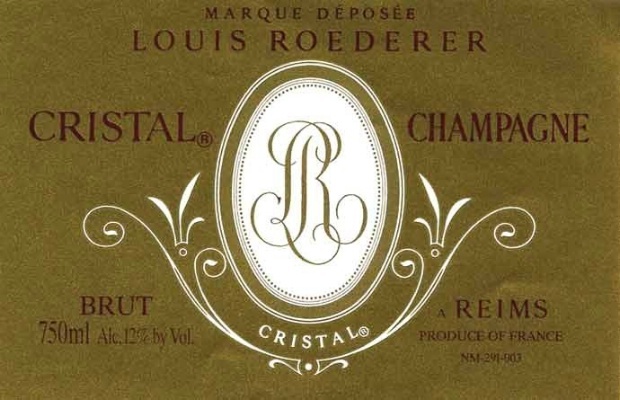 We been blessed with a number of amazing Champagne releases over the last few years, few however has been more anticipated than the 2008 Roederer Cristal. This one is for the ages! The 2008 Cristal is a real head-turner. Powerful, ample and explosive in all of its dimensions, the 2008 takes hold of the sense and never lets up. There is a crystalline purity to the flavors that is simply remarkable. Although still a baby, the 2008 looks like it will soon take its place alongside the greatest Cristals. Today, it is breathtaking. *This is a pre-sell, with the wine arriving the last week of June. Subject to confirmation. We will not charge your card until it arrives.